Oxide dispersion-strengthened (ODS) steels are being developed and investigated for nuclear fission and nuclear fusion applications in Japan, Europe, and the United States. 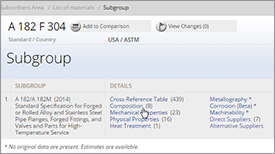 Some commercial ODS products are available and are being used in limited quantities; commercial alloys include MA 956 and PM 2000 from Special Metals Corporation in the United States and Metallwerk Plansee GmbH in Germany, respectively. For the past two decades, ODS steels have been studied extensively in the nuclear community and considerable progress has been made. For example, ODS steel tubes usually reveal an anisotropic strength in the hoop and longitudinal directions due to a strongly elongated grain morphology. 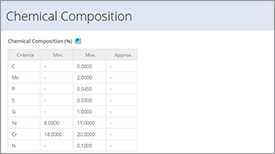 One solution to this problem involves a phase transformation for 9-11%Cr ODS steels and recrystallization heat treatments for 12-20%Cr ODS steels. This solution can effectively modify the strength anisotropy of ODS steels. As a result, ODS steels are recognized as a prospective cladding material for a sodium-cooled fast reactor. 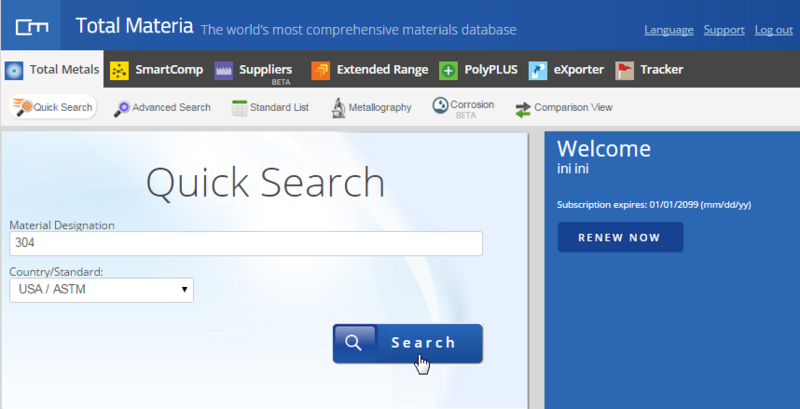 However, most of the research on this problem has focused on ferritic-martensitic ODS steels, and the feasibility of austenitic ODS steels has only been studied in a limited way. The fabrication of austenitic ODS steel with isotropic tensile characteristics must therefore be studied. 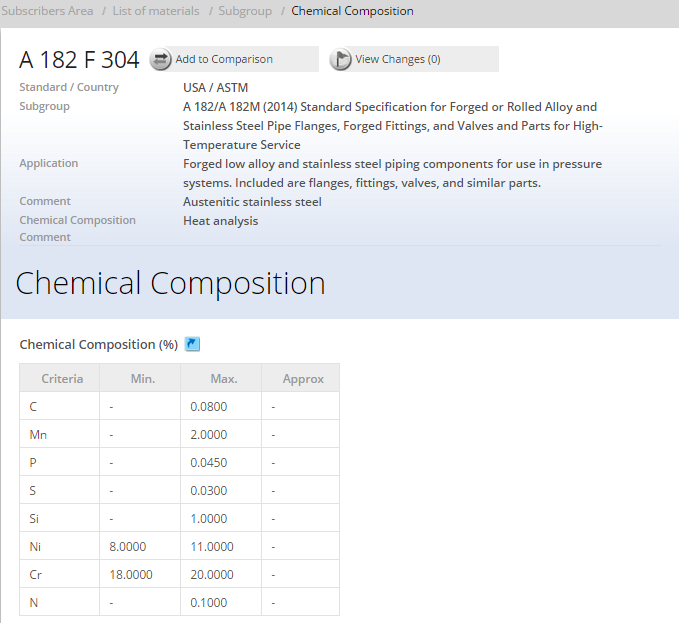 Table 1 gives chemical compositions of the some ODS steels. Experimental alloys 12Y1 and 12YWT were produced in Japan by Sumitomo Industries and Kobe Special Tube, respectively. 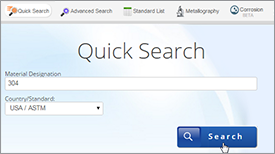 PM 2000 is a commercial product of Metallwerk Plansee GMbH of Germany. 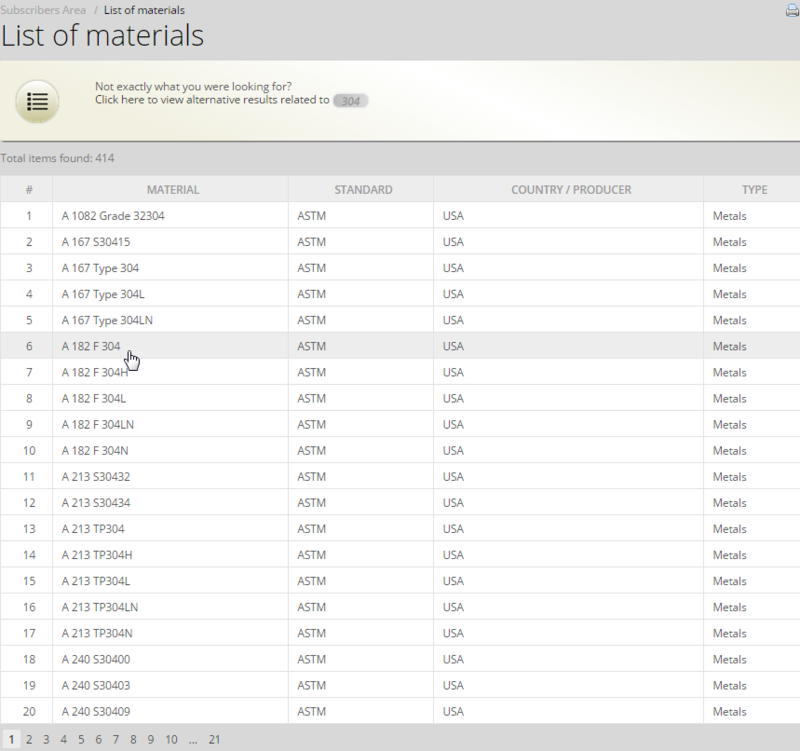 The MA 957 was manufactured by INCO Metals, and MA956 is a product of Special Metals Corporation. In the paper of R.L.Klueh, et al. from ORNL (Oak Ridge National Laboratory) is reported the behavior of the yield stress and ultimate tensile strength of the experimental 12Y1 and 12YWT steels over the range between room temperature to 900°C. 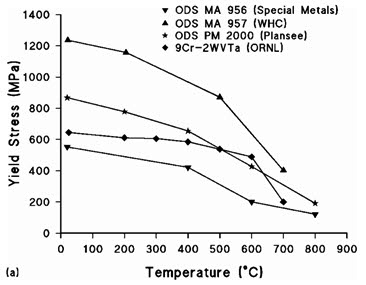 The result of investigation is shown in Figure 1, along with data for a non-ODS reduced activation steel, ORNL 9Cr-2WVTa. 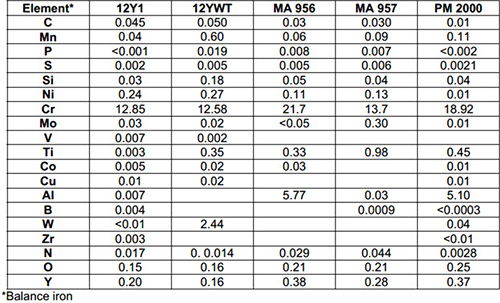 The obvious strength advantage of 12YWT is evident in the figure. 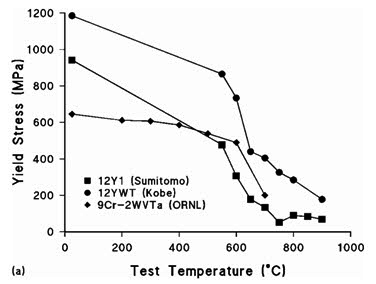 Figure 1: (a) Yield stress and (b) ultimate tensile strength as a function of test temperature for the experimental ODS steels 12Y1 and 12YWT compared to the non-ODS reduced-activation steel ORNL 9Cr-2WVTa. 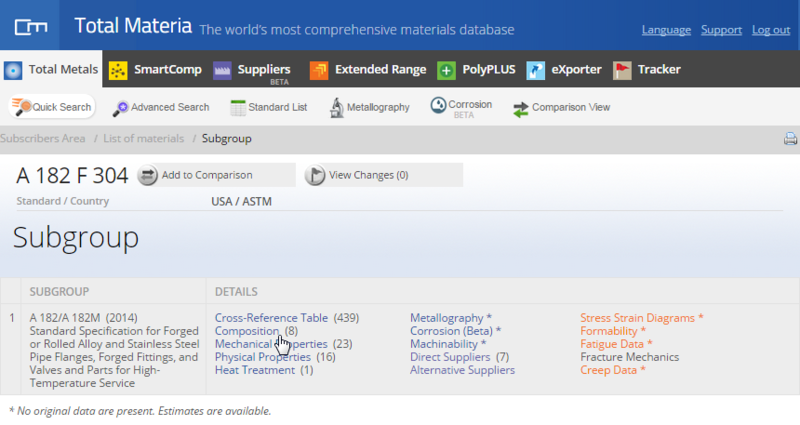 Of the commercial ODS steels, the MA 957 had the highest yield stress and ultimate tensile strength with the MA 956 having the lowest values (Figure 2). 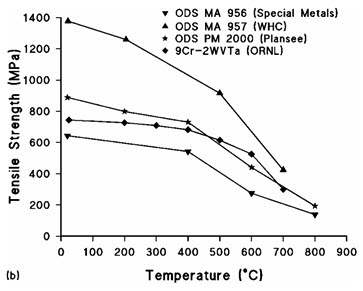 In fact, up to 700°C, the yield stress of the MA956 was less than that of 9Cr-2WVTa― a non-ODS martensitic steel. 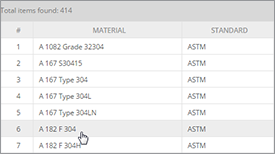 The strength of PM 2000 fell between the values for the MA 957 and MA 956. 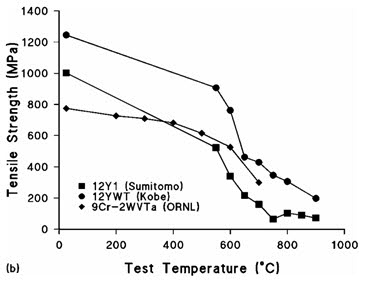 Figure 2: A comparison of the (a) yield stress and (b) ultimate tensile strength as a function of test temperature for the three commercial ODS steels and the non-ODS reduced-activation steel ORNL 9Cr-2WVTa.